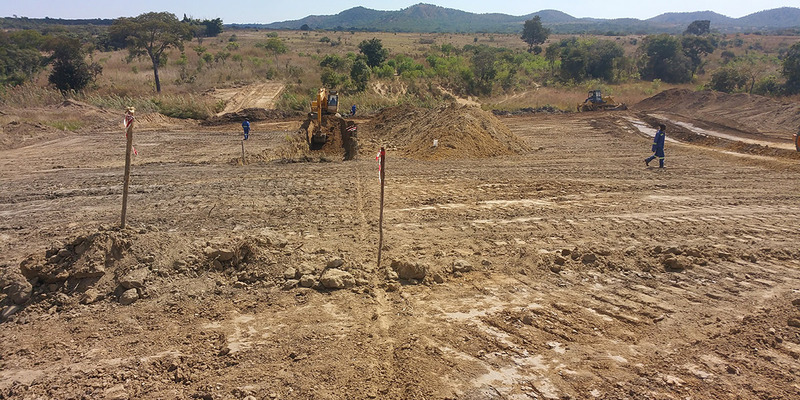 The Construction of Dam B at Nkwashi has commenced. 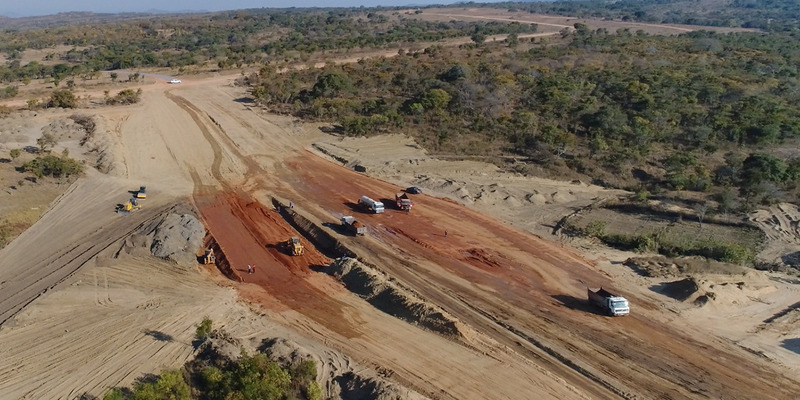 This progress comes off the heels of the completion of roads in Project Eagle earlier this year to a tarred finish (still awaiting a final “cape” or “slurry” seal) and the completion of the two bridges in Nkwashi. 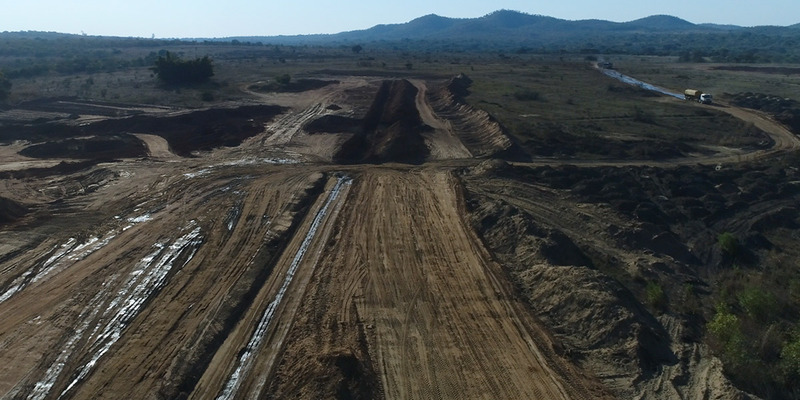 The road network development in the Satellite Town to Lusaka shall continue in other areas of the project as well. As mentioned above, works on Dam B have commenced, with the dam wall now at 5 metres in height. 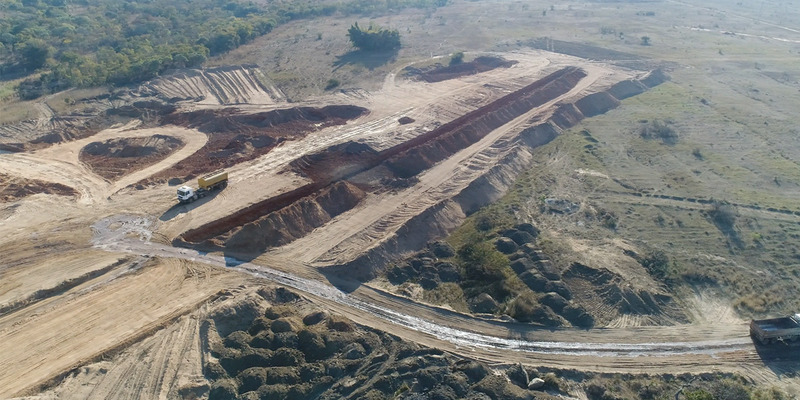 We expect this dam wall to be completed in November, with a final height of 17 metres, and a total length of 535 metres and a width (at the toe lines) of approximately 80 metres. By any measure, this is quite a large dam wall. Once completed, we expect the lake behind the wall to fill up to maximum height by March/April. 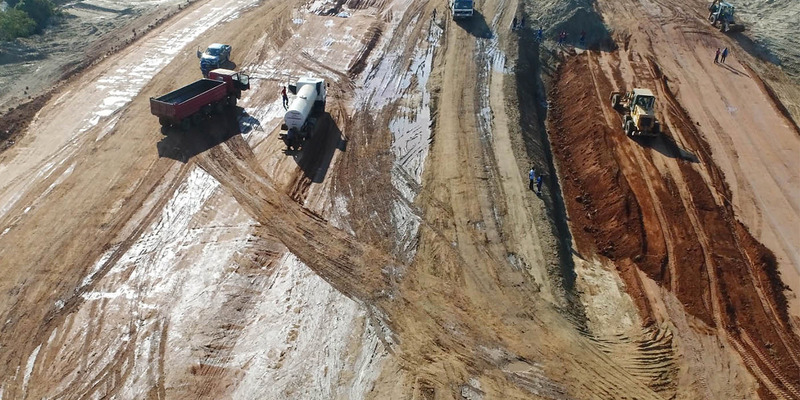 The lake will hold over 2 billion litres of water. 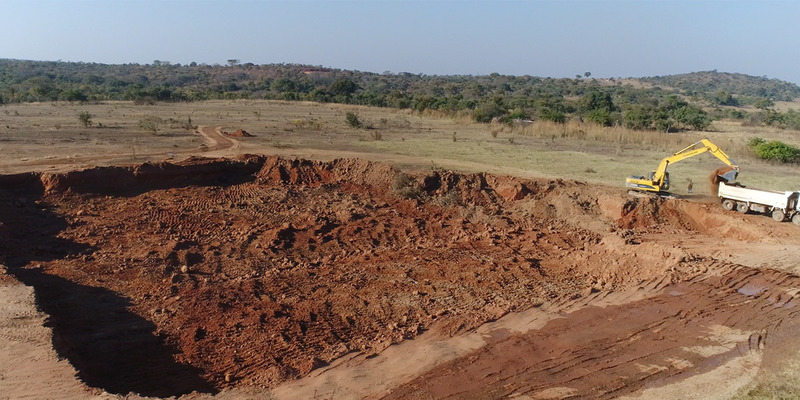 This dam will be one part of the twin dams that will be built at Nkwashi, with the second dam wall expected to be built later on. Plot owners who want to visit the estate for fishing, boating or other recreational activities will be welcome to do so once the lake is fully filled up. To further understand the process of dam construction on site, please see the brief steps below. This is in order to get a better perspective on the work currently underway. This will give a guide on the upstream boundary of the embankment toe. Core trench needs to be reshaped to a trapezoidal shape to stabilise the slopes. The materials on the sides are light and unstable. Therefore, they is a need to clean up the base and sides of the core trench. Remove some soil and prepare area for placing of core material. This should be placed from the river bed to about 60m up the right bank. The thickness of the placement should range between 250 – 300mm. 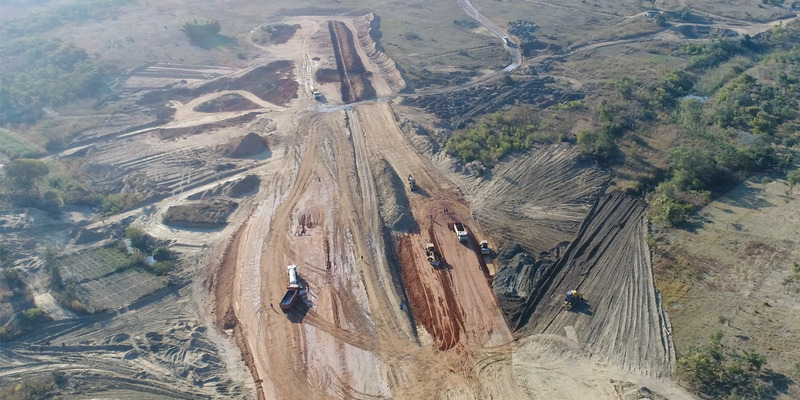 Continue placing of material upstream on the river bed to achieve the first shifting of the pegs. This should be done up to the ground level of the core trench at the river bed. Carry out some compaction test on placed materials. This should be done on every one (1) metre depth of placed material and compacted. ​​​​​​Tell your story. Use catchy text, bullets, links and more to bring your words to life.